Everyone makes mistakes, and they actually make us learn faster. This is even truer, perhaps, for masters of their trade, whose errors may remain unnoticed for many years and result in calamity. 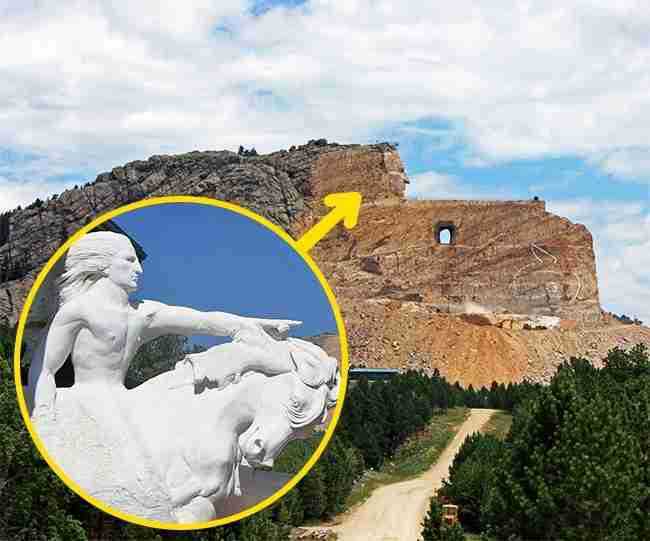 Bright Side would like to tell you about 8 such obvious mistakes in famous things that weren’t noticed and unluckily so. 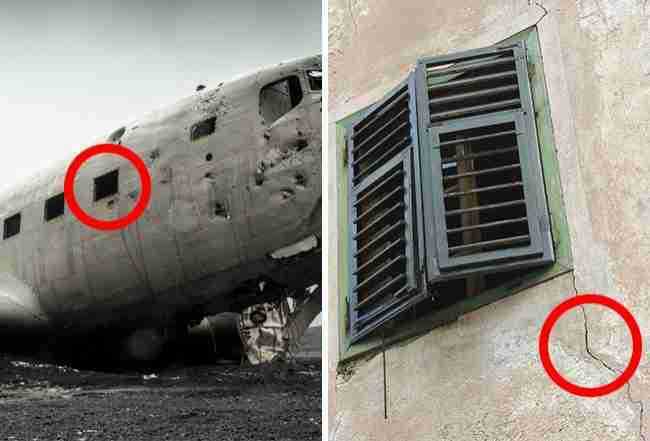 The first airplanes had square windows, which once led to an accident that took the lives of 56 people. The thing is, the corners take on a high load that becomes even higher during the flight. The same effect can be seen in old buildings, which have deep cracks at the corners of their windows. Soon after the accident, the mistake was corrected, and since then planes have had windows with rounded edges. 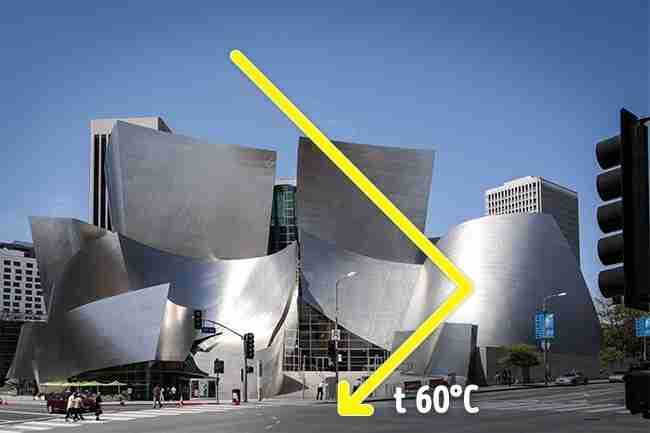 The structure was built from curved metal frames that efficiently protected the hall from the heat and "roasted" the nearby buildings at the same time. The sun reflected from the metal surfaces melted the sidings of stores and heated the asphalt up to 60°C (140°F). The problem was later solved by covering the building with a protective layer. Still, many keep wondering, jokingly, whether it had been an elaborate attack on civilians or just a mistake. 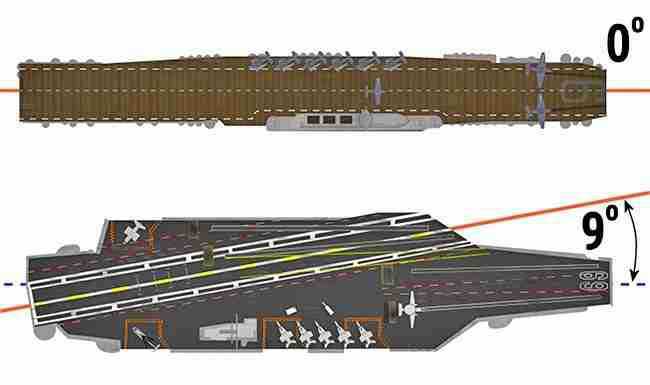 Airplanes had difficulty both landing and taking off from the first aircraft carriers. A lack of space made the planes bump into each other, leading to accidents. The engineers solved the issue by turning a part of the runway 9 degrees to the side. In 2007, several faults were found in the structure of the encyclopedia that allowed any user to edit any articles. This resulted in vandalism and mistrust in the website. This error was soon corrected, but another one followed suit. 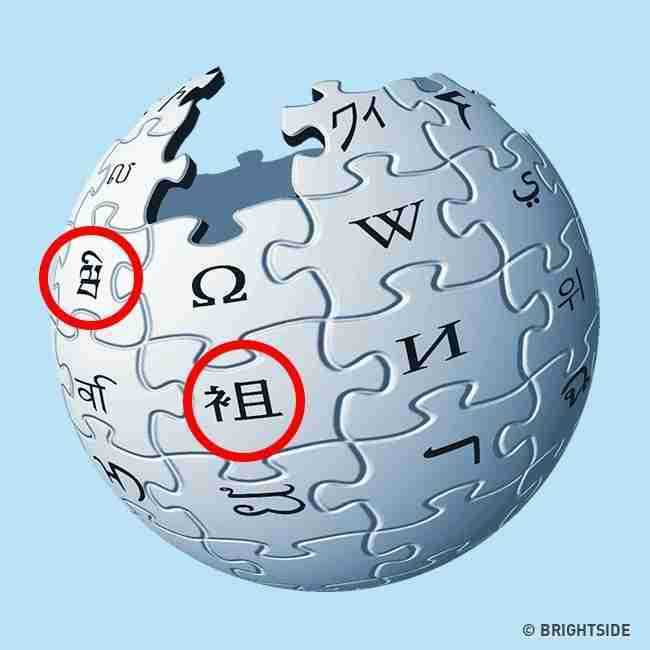 The logo of the site is a globe made of puzzle pieces with letters from various alphabets. The mistake was in two symbols: because of wrong spelling, a Japanese hieroglyph and a Hindi character lost their meaning. 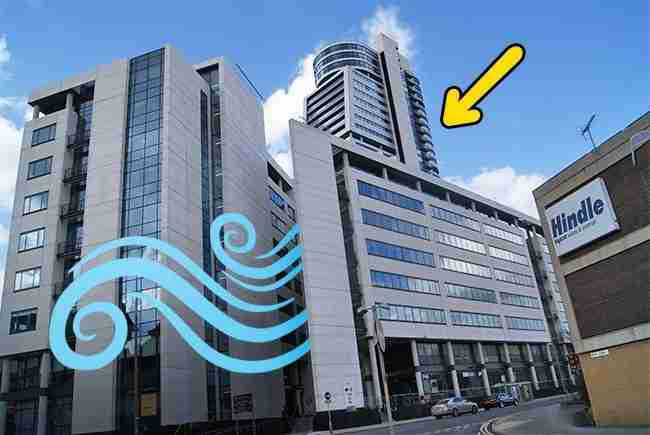 Almost as soon as it was opened, this building was nicknamed "The Windraiser." Because of an engineering error, the winds around it are so strong they throw people off their feet. When the wind overturned several cars in a parking lot, the traffic near the place was restricted. In 2008, the building was nominated for the ugliest construction in Europe. Leonardo da Vinci loved riddles and secrets, so it’s really hard to say whether the following are his mistakes or actual intentions. 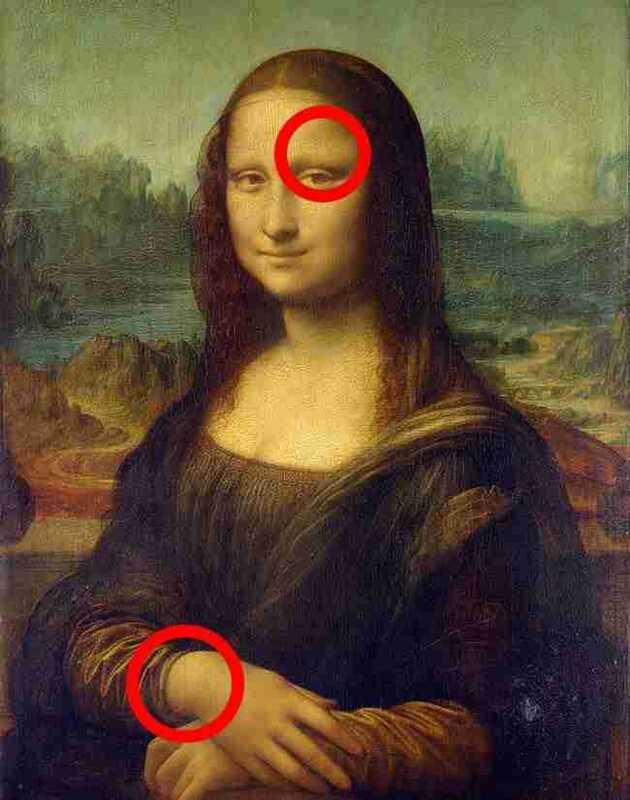 X-ray analysis revealed that the painting has 3 layers. The artist probably repainted it, and many believe he forgot to add eyebrows. If you look at the lady’s right hand, you’ll see a strange bump on the wrist. Some think da Vinci may have made an anatomical mistake. 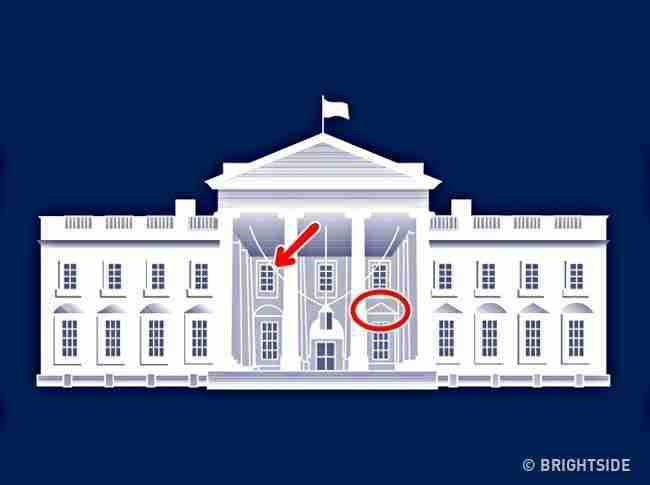 An error was noticed on the White House emblem after it was printed: one window arch looked different from the real one. It was quickly corrected, but other errors followed in the process. Several arches were different now, and second-floor windows had more sections than in reality. This emblem was not amended, and it is like this even today.